(MENAFN - Muscat Daily) Muscat- Petroleum Development Oman's (PDO) largest ever gas project, Rabab Harweel Integrated Project (RHIP) being developed with a whooping investment of around US$5bn is likely to start production in late 2019, a senior official from the company said on Sunday. Oman produces roughly around 100mn cubic meters of gas per day, but it is not enough to meet the requirement and still imports a significant amount of gas from Qatar through a pipeline to meet growing demand. However, PDO along with the Ministry of Oil and Gas officials have expressed optimism about the possibility of increasing natural gas production in the country with promising early results in projects such as Khazzan, RHIP and Yibal Khuff. 'Among on going projects RHIP and Yibal Khuff are the most promising ones. 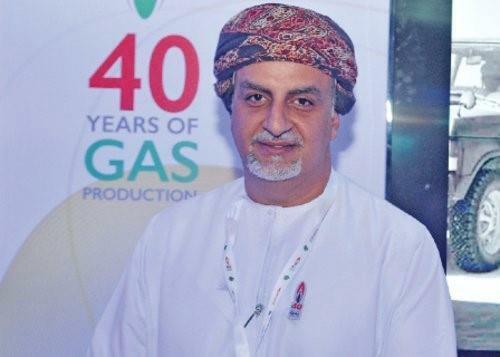 Particularly RHIP, which is being developed with an investment of around US$5bn is considered the most promising one,' Ibrahim Hamoud Salim al Waili, business planning manager, Gas Directorate at PDO told Muscat Daily. 'RHIP is the biggest ever gas project taken by PDO so far, and is very likely to start production next year. This project is likely to result in significant production increase of gas and condensate,' said Waili without giving details of the likely production details. Speaking more about RHIP, he said the project will demonstrate the technological capabilities of PDO due to the complex nature of the project, which requires a huge amount of infrastructure such as pipelines and complex machineries to be put in just a 1.2sqkm area. 'So it is very complicated, advanced and integrated,' added Waili.